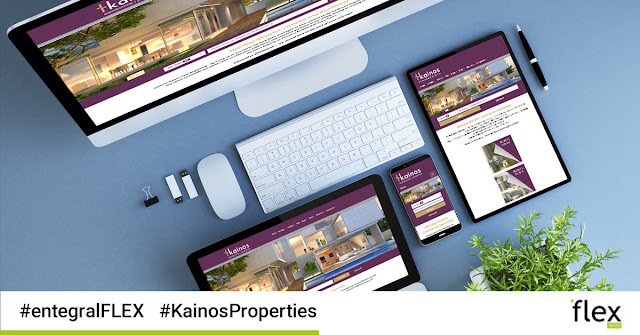 With more than 13 years of experience in the property industry, Kainos Properties, are industry leaders that have built and expanded their brand from the Northern Suburbs of Cape Town to now include the breathtaking properties along the Western Seaboard. Situated in the picturesque Welgemoed, Cape Town affords the dynamic real estate agents of this busy agency a unique understanding of the old saying that you are not buying a home but the neighbourhood - they know that finding the right home also means finding the right lifestyle. 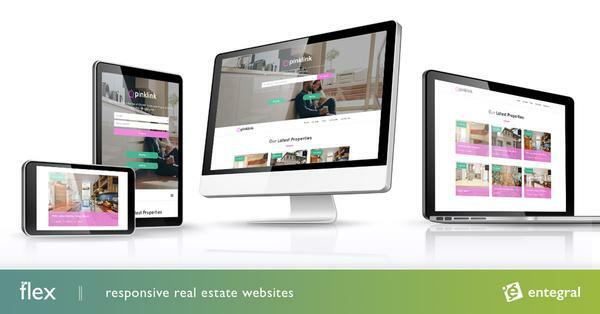 With this in mind, their newly launched Entegral responsive Flex website is not only a showcase of their latest listings but also an online marketing tool for their agency and the areas they work in. From here they can market their for sale properties, feature their recently sold listings and attract tenants on the hunt for new rental accommodation on any screen size without compromising on design and most importantly functionality. This not only eliminates the need for an additional mobile website but also ensures a sleek, professional experience no matter where it is viewed from. Furthermore, their website also boasts with dedicated area profile pages, integrated property alerts, affordability and bond calculators, as well as a news section to enhance the user’s experience on their website. Making this a truly one-stop solution for property buyers and sellers. The agency is powered by Entegral’s Office Management System (OMS) to manage and advertise their listings on all of the major property portals including their own Flex website.